Metal detecting research is not hard, and it can be lots of fun, especially if you end up locating an area where no one else had detected. “Where can I go to find more old coins and jewelry? That question is one of the most often asked questions I receive from visitors of my site. And honestly, if people would read through my website, they would not have to ask that question. All of the information a person needs to find more and better places to detect is there. Personally, and I'm not bragging, I have so many new places to metal detect that I’ll have enough time to get to them. My research of new metal detecting sites is an ongoing pursuit. I have a large database of places to detect, and I am always adding more. I’ve said this many times before, and I’ll repeat myself again, the key to locating metal detecting sites is research. You have to spend the time doing the research. The problem with that is most people are lazy. Would I rather be detecting, or researching? Hey, I'm no different than most. I’ve put off metal detecting research many times. However, fortunately I can afford to do that. Its because I have a bank full of (not money) metal detecting sites waiting for me to get to. So how do I find all of these places to detect? I start with the obvious research areas, and you should to. Here are some places that you should utilize for research. They are full of information. I read both old and new history books. The old books that tell stories about local history in your area have a ton of useful information. 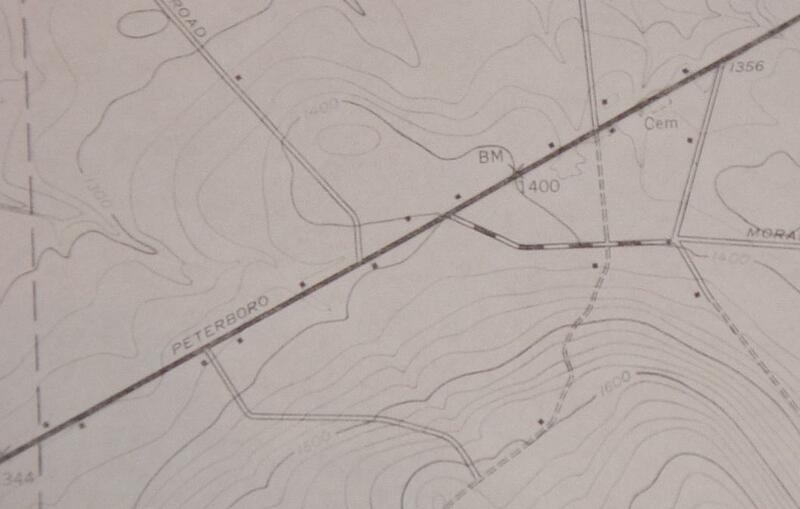 Check my article at the link below to read how my detect’en partner John and I located an old picnic grove by reading an old book about local history. The grove produced hundreds of finds over the years. I find many older books in used bookstores. You can do the same. However, the Internet is also a great place to search for old books on history, as well as for books on metal detecting. 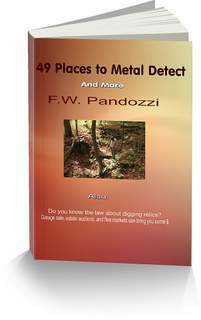 I've also written extensively about metal detecting/treasure hunting. Metal detecting research of eastern ghost towns is one of my favorite past times.